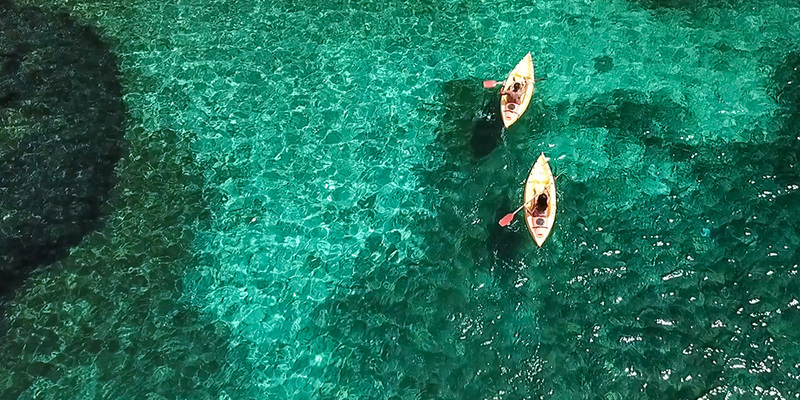 This is not just a trip, but a real “sea-kayaking experience” with a professional coach who will take care of you since the meeting outside the base camp, until the end of the experience. Briefing, just 15 minutes to talk about kayak features, safety, weather conditions in the bay and some sea-kayaking tricks. 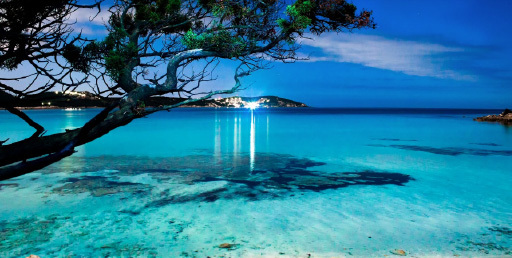 Enjoy the breathtaking views along the way: sandy beaches, tourquoise water and the pink granite rock with strange shapes, as Capo d’Orso, the headland overlooking the bay that takes its name from a huge bear shaped rock, a massive block of granite, eroded by the wind over centuries. So huge that for ancient sailors was a point of recognition, because it was clearly visible from the sea. With some little luck we might see dolphins, Claudio can’t promise, but sometimes happened. Transfert from Olbia A/R €20 on request. 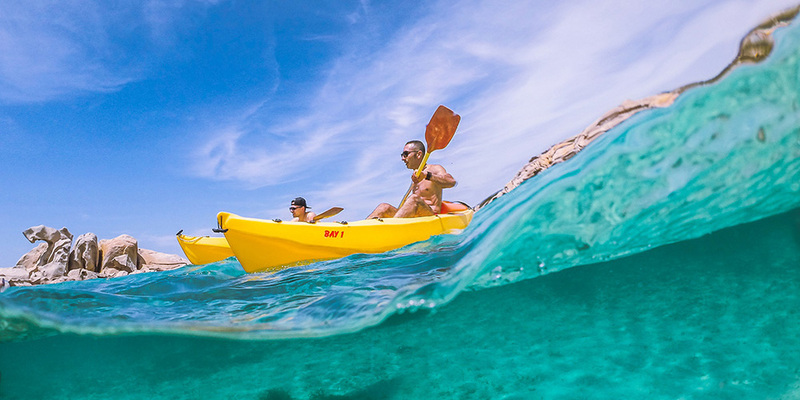 – we do not require kayaking experience from our participants, upon arrival, I’ll give you complete pre-ride instructions.